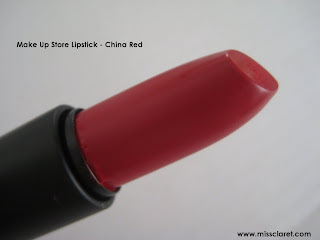 Make Up Store's China Red lipstick is a vibrant matte red and has been on my lips everyday for the past two weeks! I love it. Even though the consistency is matte, this product is incredibly moisturising and contains a range of goodness including avocado oil, beeswax, vitamin E, jojoba and shea butter. 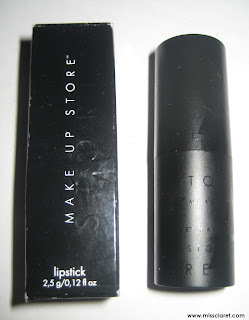 I'd definitely recommend this for those who dare wear a statement lip! !